Good News! 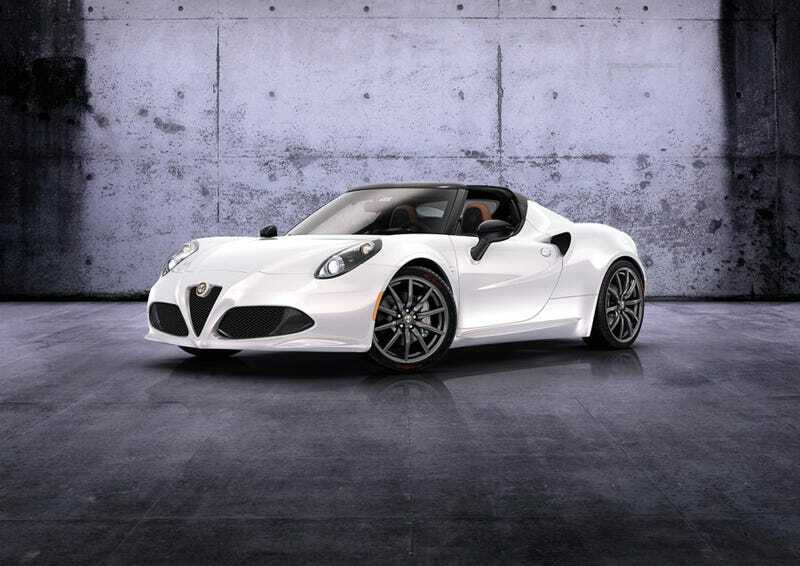 Alfa will offer future 4C buyers a choice of headlights! Thank god! I absolutely hated the look of those insect-like headlights.